I talk a lot about hiking and backpacking gear, but climbing gear has taken a bit of a back seat. I’m excited to start sharing some of my favorite climbing gear, starting with bouldering, because it’s winter and I like napping on crash pads in the sun. 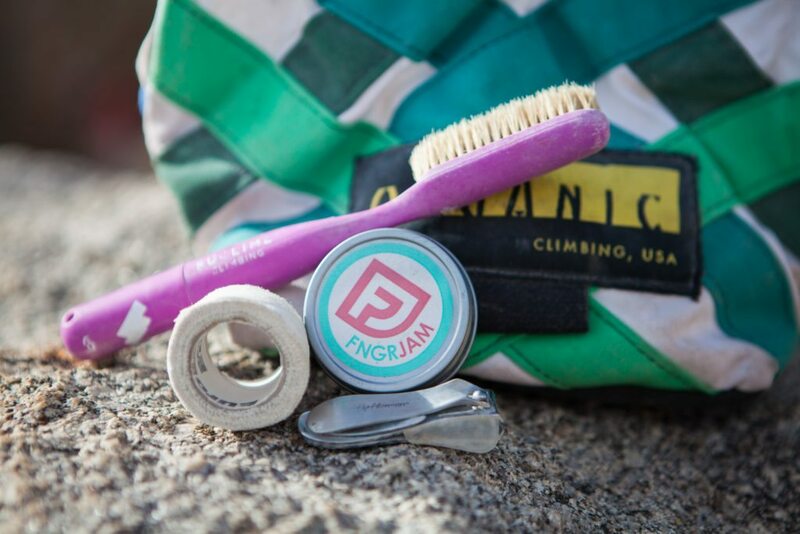 Here’s a look at my bouldering kit essentials.